Hopefully the title is not misleading. This is not for someone who has total loss of hearing. If you yourself, or has family or friends with symptoms of hearing loss – but not totally lost, you/they can still hear something but hardly able to recognize, this app – from Google and called Sound Amplifier – may help you and them. Gradual hearing loss normally happens to elderly but these days also commonly happen to youngsters as well. Did your Grandpa/Grandma hardly hear you when you talk? This app may help them. Help people hear clearly again – What you need. If you own an iPhone, unfortunately Google hasn’t made this app available on iPhone. But there are other solution from Apple called Live Listen. Google for it. Before starting to use it, follow these steps to set it up. Download first the app if you haven’t. 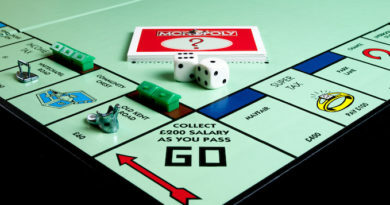 Download link is given above. 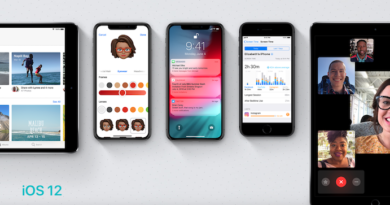 2) Once installed, you won’t find any new icon on the app screen or home screen, instead you need to go to your phone Settings > Accessibility > Sound Amplifier. 3) Plug your wired headphone to it. 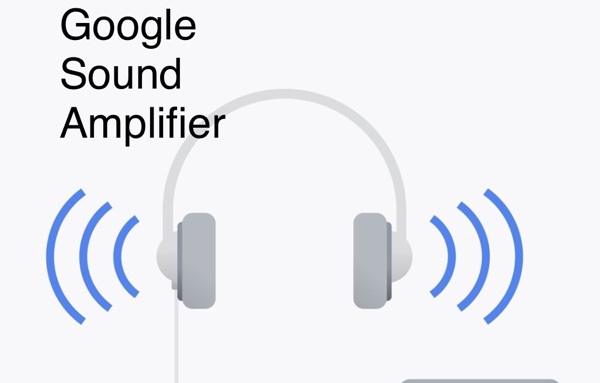 Well, as good as the idea to help people hear clearly again, here are some of Google Sound Amplifier limitations as of today when this article is written. Hopefully as the time goes by, Google will eliminate these limitations and perfecting the app. 1) It works only with wired headphones. Sorry for those with Bluetooth headphones. 2) It has no icon on the app or home screen which can be misleading for many casual users. Go to Settings > Accessibility > Sound Amplifier. There only you can find it. Many Android users yelled back at Google as seen on the comments on the app review, when switching on Sound Amplifier and asked to plug the headphone to headphone jack since these days newer phones tend to be headphone-jack-less aka no more headphone jack. 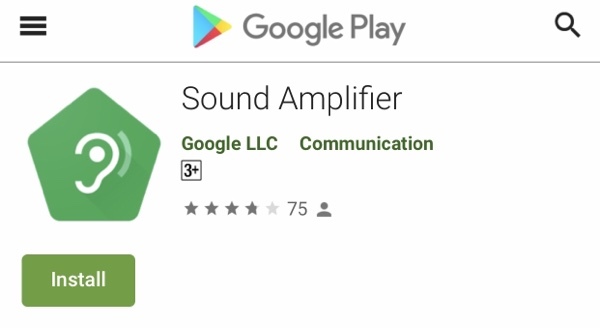 Fortunately, Google Sound Amplifier compatibles with USB-C port, which means if you don’t have the old headphone jack on your phone, you can use your USB-C headphone or USB-C to 3.5′ mm adapter to use this app. Now life is so much easier for people who has hearing issues and has started using this app. Do you think Google should made the same app for iPhone as well? Do give your thoughts and comments down below on the comment section. Pardon me for any typos or the ugly layout/formatting as this article is fully created on mobile phone. 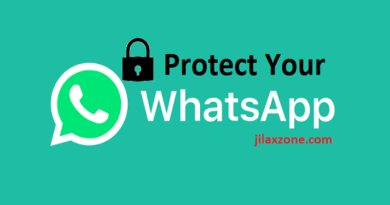 ← Secure your WhatsApp Now with built-in lock using Face ID & Touch ID. No more third party app. No root. No jailbreak.